Visitors to Belgium can rent a car from one of several car rental agencies that operate at Zaventem Airport, Brussels' International Airport. Cheap car rentals can be booked online and picked-up on arrival. 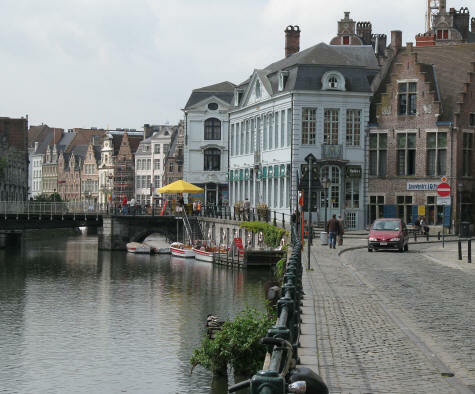 Ghent (Gent) is a short drive from Zaventem Airport.